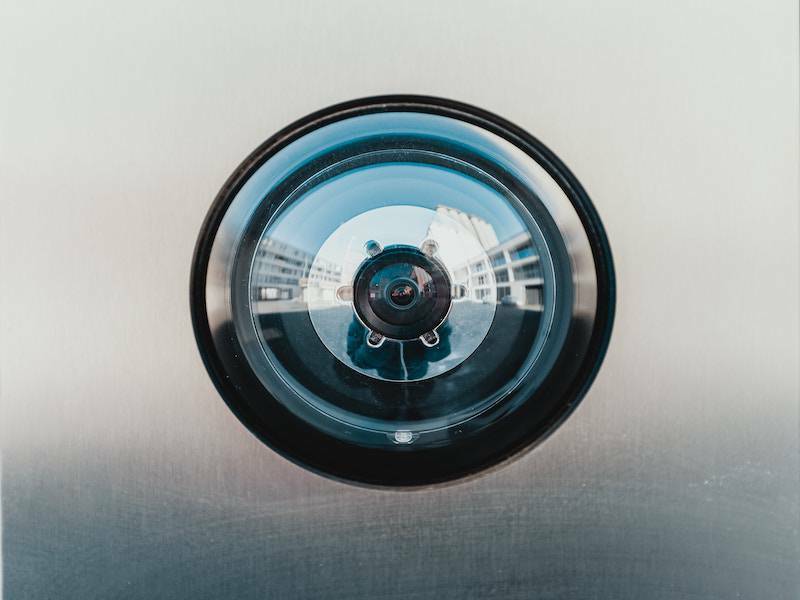 ePrivacy – Another data protection regulation to comply with? 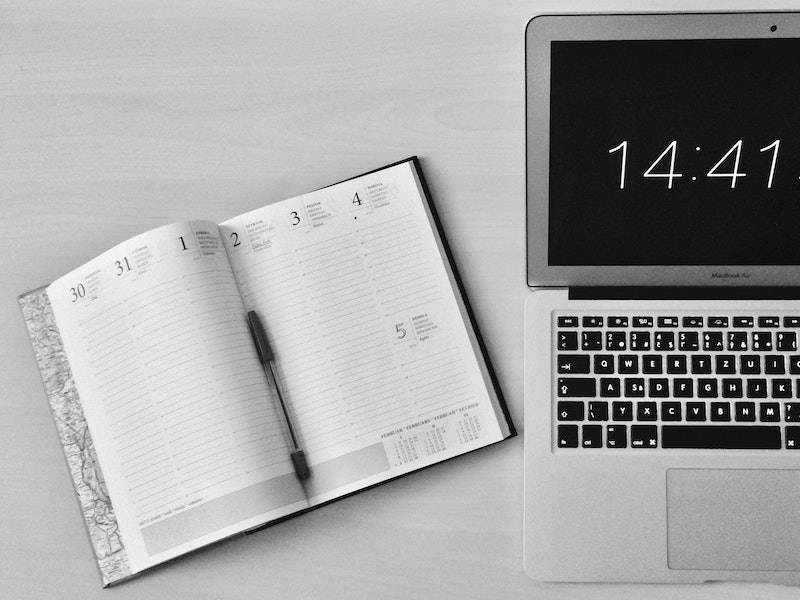 With the New Year not far off, it’s the time of year when we reflect on 2018 and think about what changes or improvements need to be made for an even more successful year ahead. 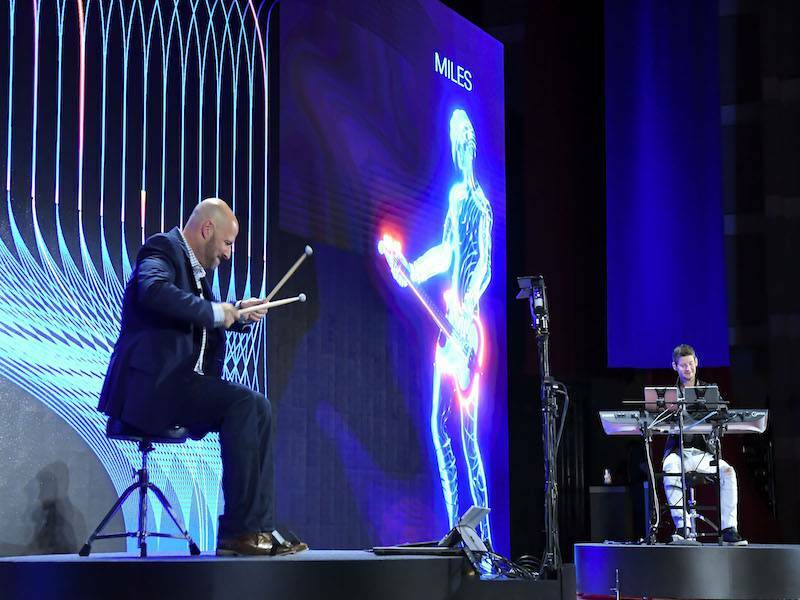 Athens is the winner of this year's European Capital of Innovation Awards. 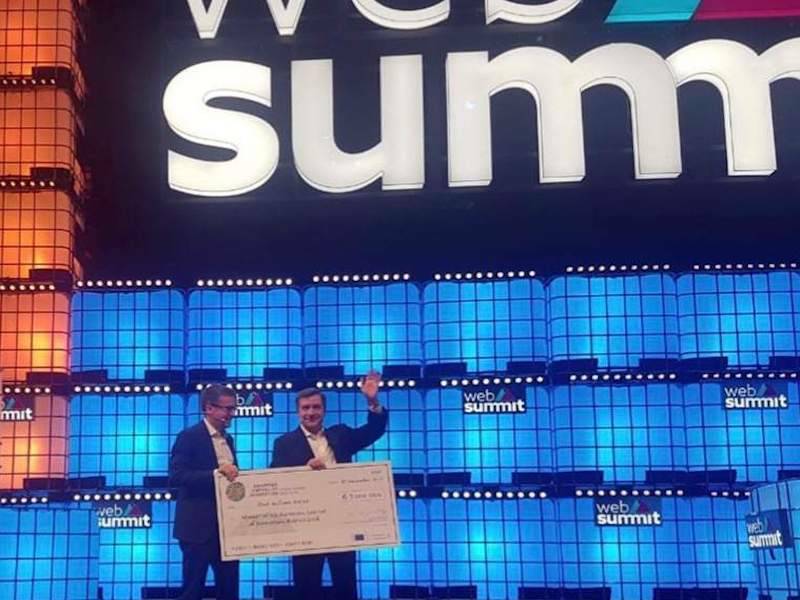 The contest, which is funded by the EU research and innovation program Horizon 2020, took place in Lisbon, this month and the award consists of 1 million Euros. 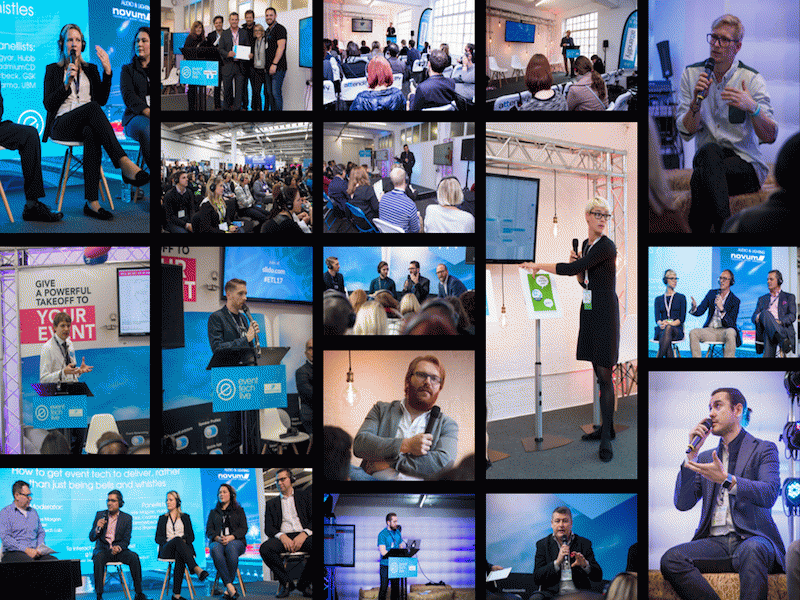 Event Tech Live 2018 (ETL) had the courage of its convictions, ramping up to two days and introducing more new elements, a 1-2-1 Meeting Zone and the New Experience Zone among them. And numbers were up an astonishing 35 per cent on last year as a result. 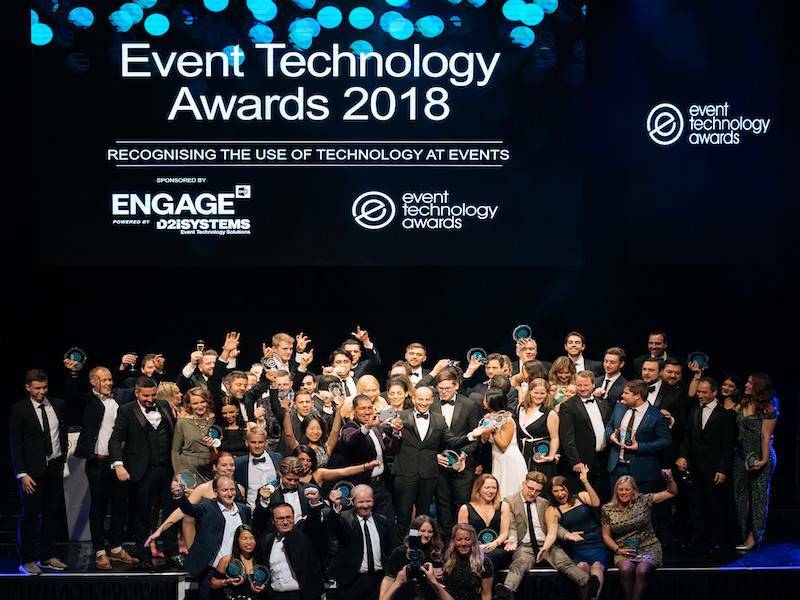 East London’s Troxy hosted the 6th Event Technology Awards, welcoming event professionals from around the globe to an exciting evening of food and celebration. 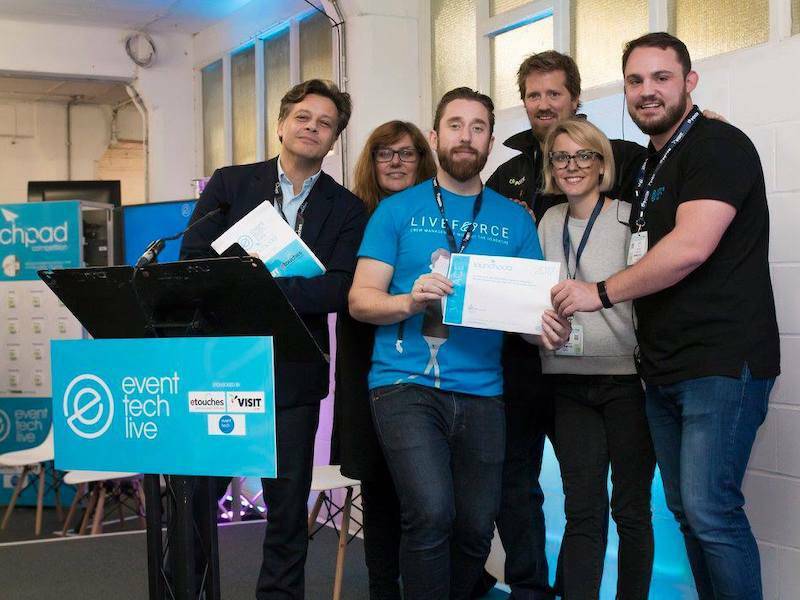 The organisers of Event Tech Live are proud to announce that the event has been granted full CPD accreditation by the CPD Standards Office. The event is now classed as an Accredited Provider. 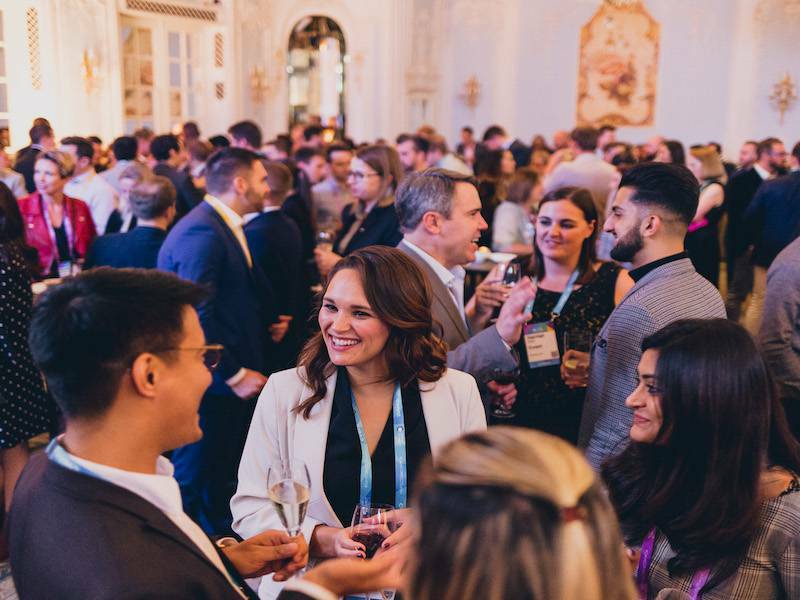 IBTM World has announced a shortlist of nine finalists for its prestigious IBTM World Tech Watch Award. 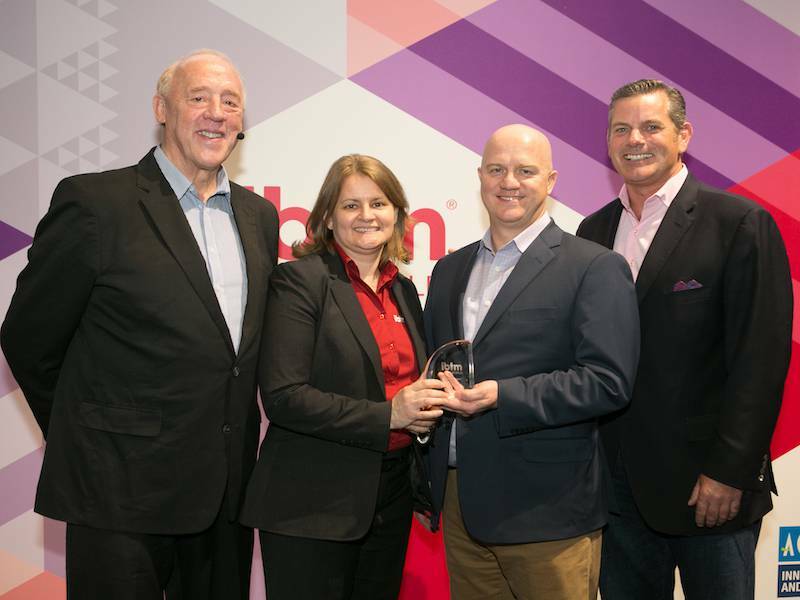 The winner will be announced on 28 November at IBTM World 2018, which takes place at Fira Barcelona from 27-29 November. 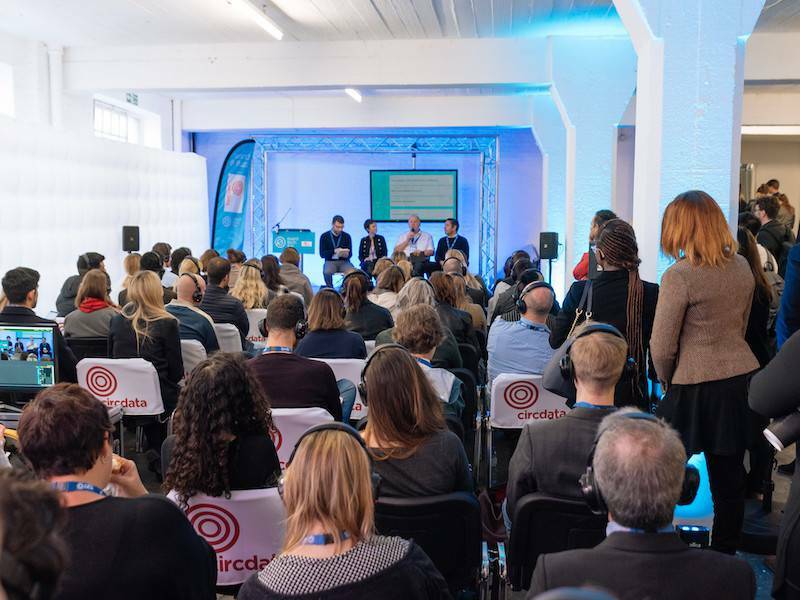 The Launchpad & Start-up Stage at Event Tech Live is the exception to the show’s content continuity model. 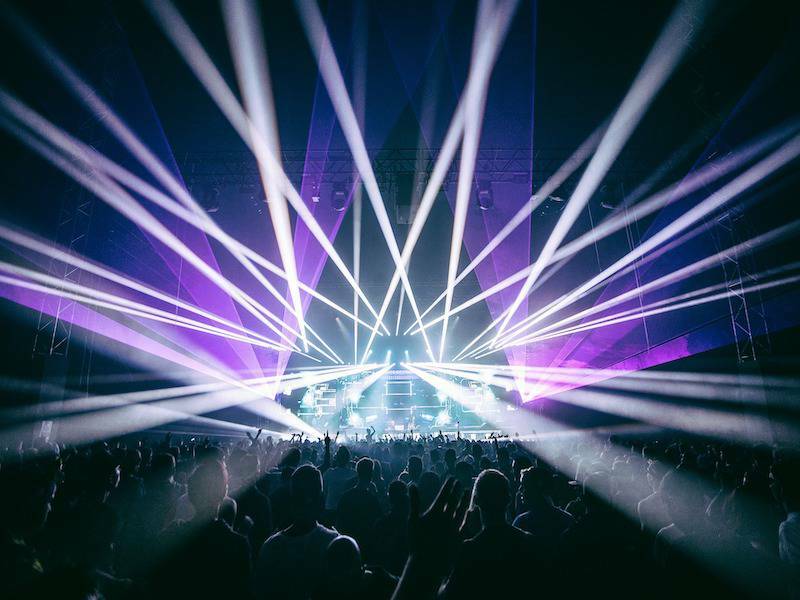 Acquisition delivers unique diagramming, seating, and venue sales solutions that help event planners and venues create exceptional events. 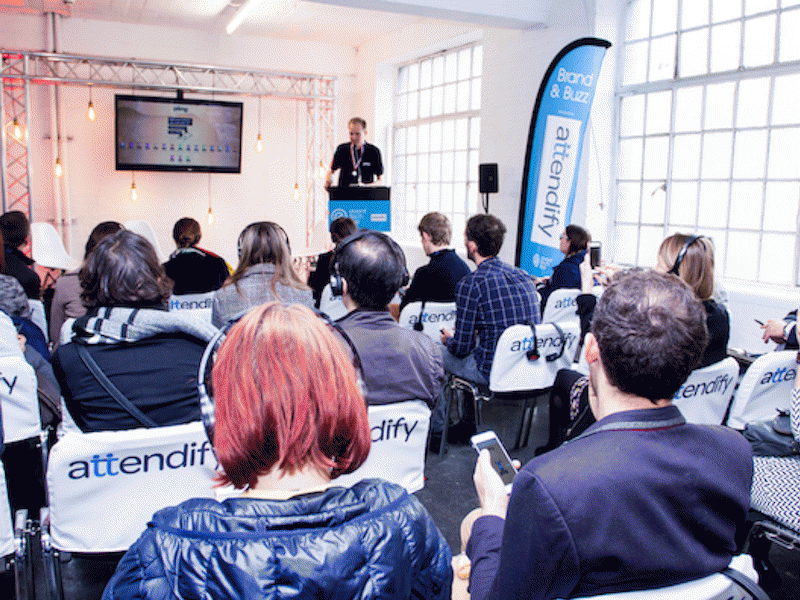 Co-founder Adam Parry has revealed a perfect line-up for the Festival and Future Stage at Event Tech Live. 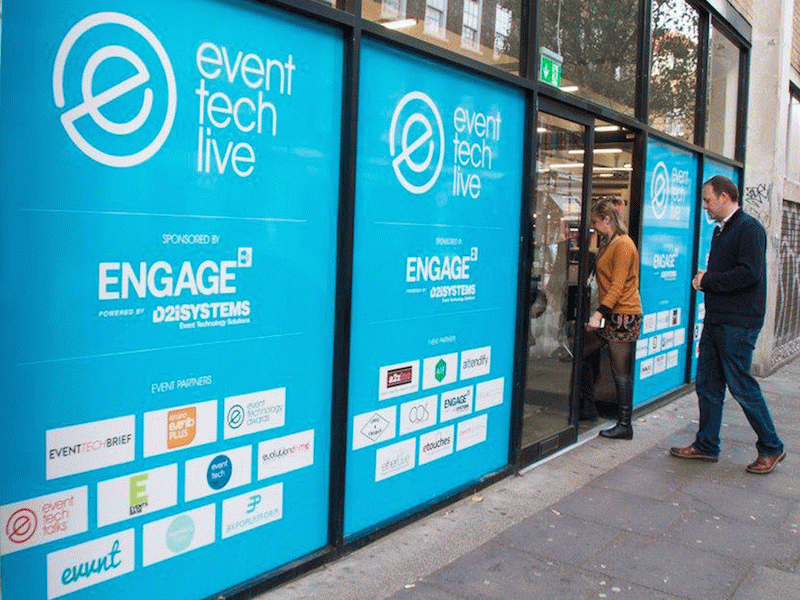 Organisers of Event Tech Live have confirmed David Adler, CEO and Founder of BizBash, as the opening day’s keynote speaker on the Expo & Engage Stage. 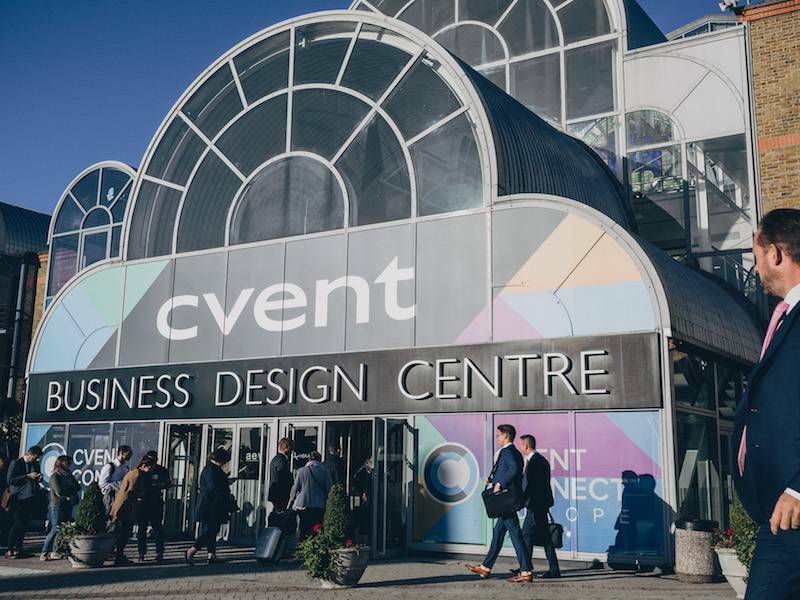 Cvent, a market leader in meetings, events, and hospitality technology, highlighted their continued dedication to information security at the company’s annual European user conference Cvent CONNECT Europe in London. 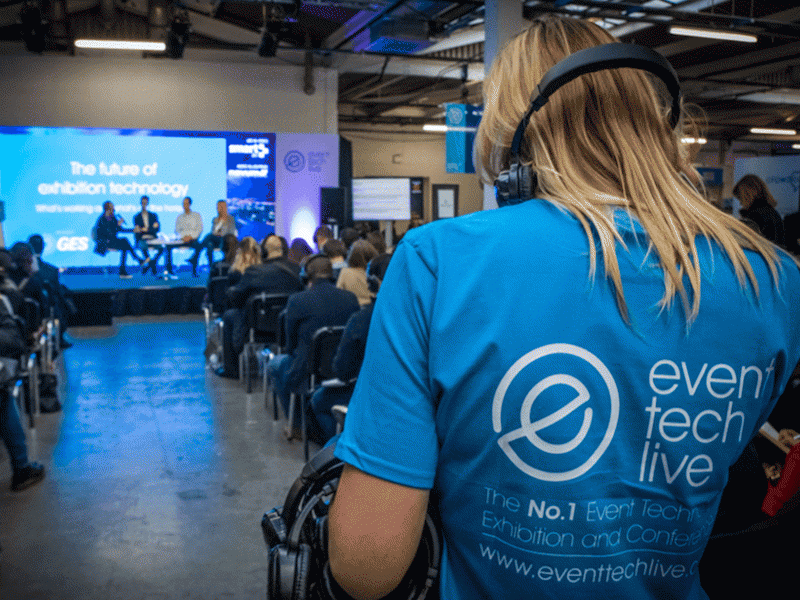 Opportunity and audience engagement are at the core of Event Tech Live’s (ETL) Conference & Creativity Stage content in the platform’s sophomore year. 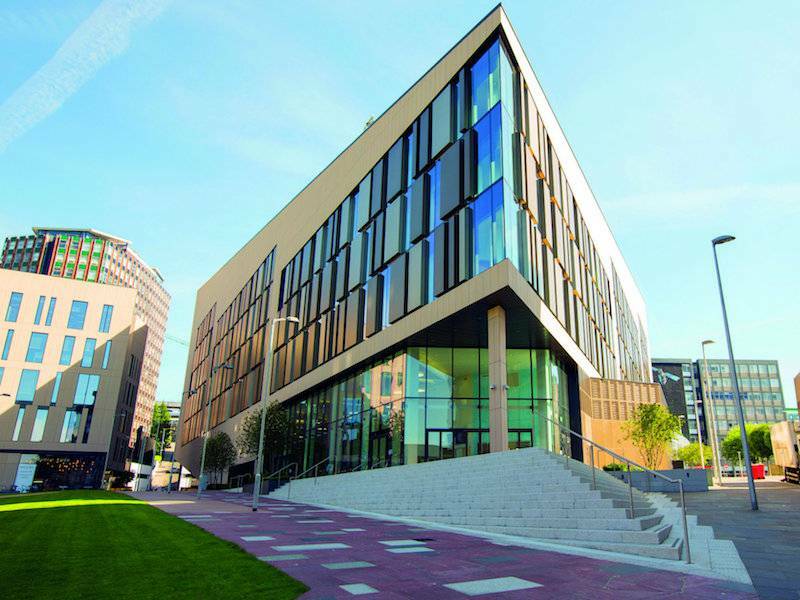 Over 250 Engineering and Product Design specialists will meet at the Technology and Innovation Centre in Glasgow to celebrate the 20th anniversary of the International Conference on Engineering & Product Design Education. Taiwan is a prime destination for hosting association and corporate meetings, now especially so for the tech industry. 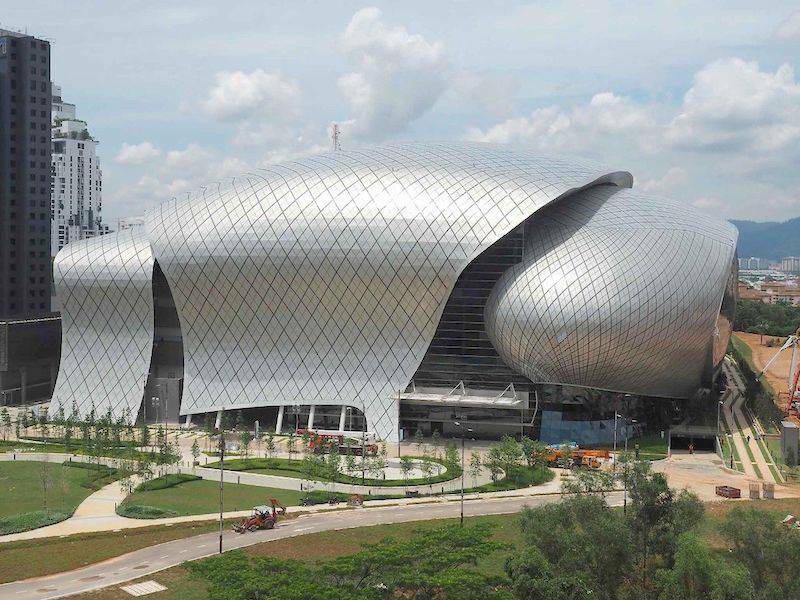 The MICE environment in Taiwan is bound to get even more of a boost with the launch of Taiwan Tech Arena (TTA), a tech innovation and entrepreneurship hub connecting the world’s tech start-up ecosystems. 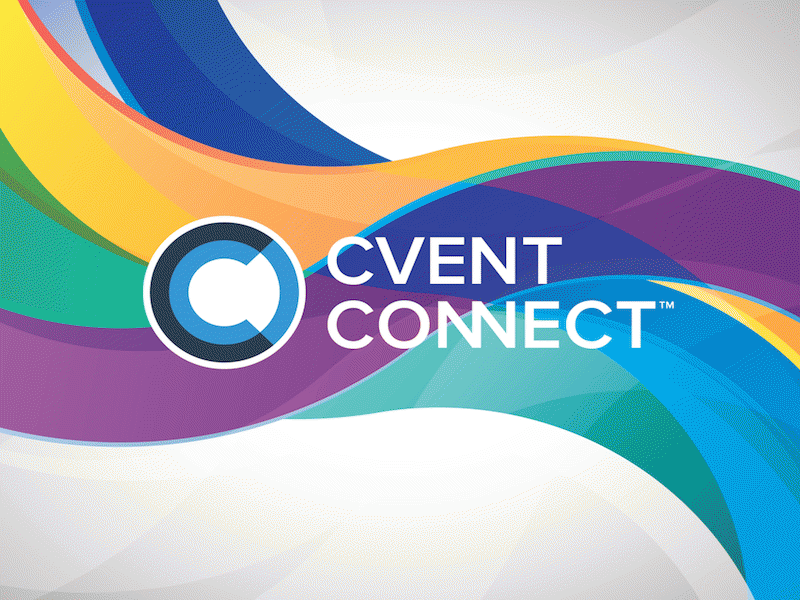 Cvent, Inc., a market leader in meetings, events, and hospitality technology, has announced the hiring of Jamie Vaughan as Head of European Sales for Cvent’s Event Cloud platform, which offers the solutions organisations need to automate and simplify the entire event planning process and maximize the impact of their meetings programme. 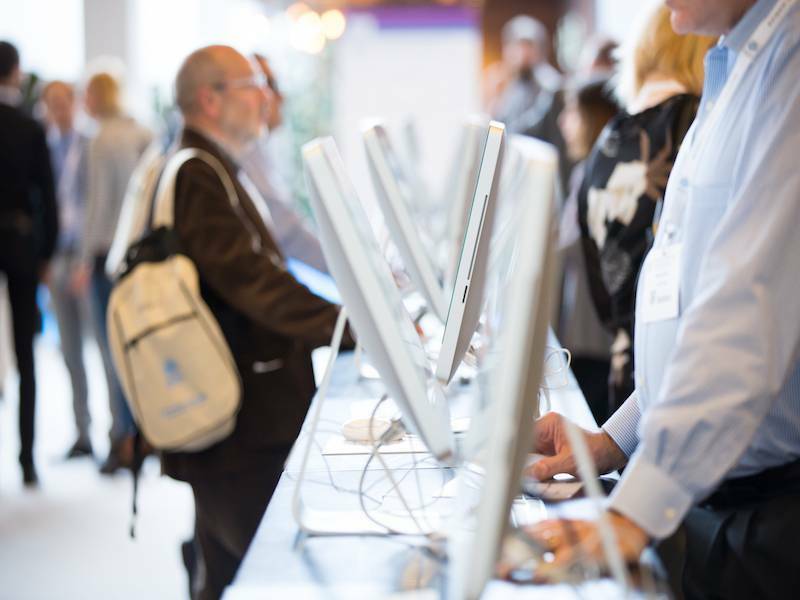 Registration for Event Tech Live (ETL) 2018 opens today with the organiser, sponsors, exhibitors and visitors relishing the prospect of two full days of the cutting edge. 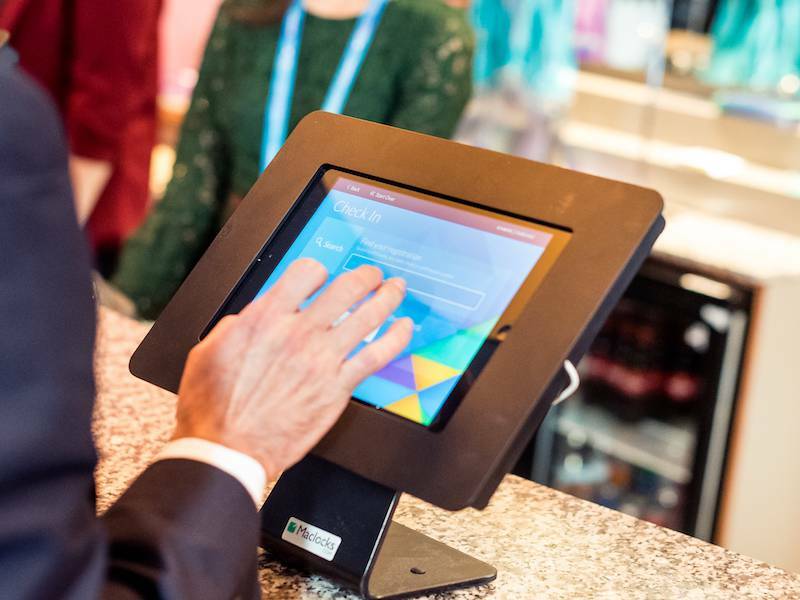 Digital transformation in the association industry: How is technology changing associations today? If there’s one thing that we can say about digital disruption, that has to be that we will not stop it. The transformative force changes organisational structure, the customer journey, and the design of products and services.